There are many reasons for inner ear itching but the most common include dirt, fungal infection, build up of wax and water. Whichever the reasons, we can all agree that inner ear itching can make one a bit crazy. 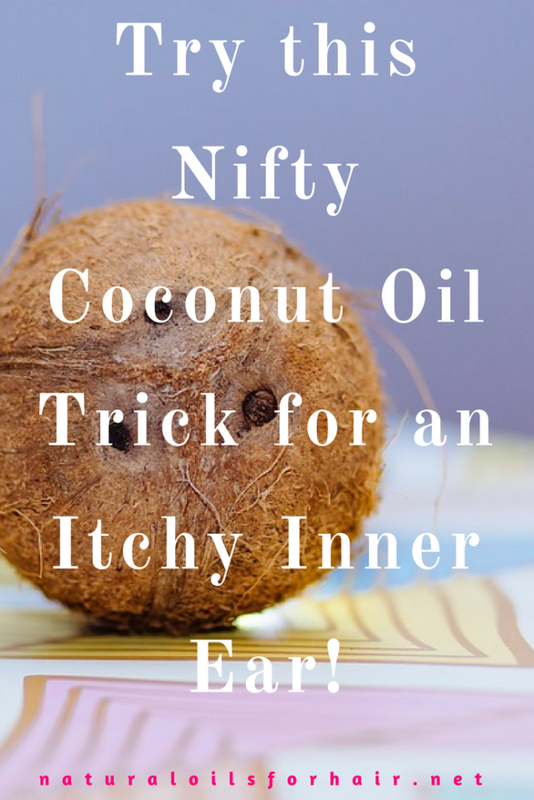 If you can’t get rid of your inner ear itching, try this nifty little recipe with only two ingredients and you should start experiencing relief within a few minutes. 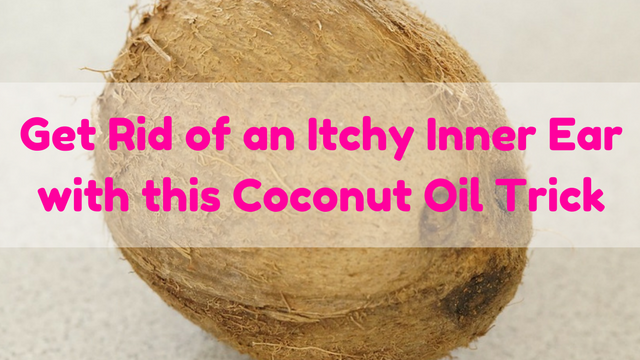 For this recipe, you will need a bit of extra virgin coconut oil and 1 cotton bud (aka Q-tip). Heat 1 teaspoon of extra virgin coconut oil over a cup of hot water. You could probably try sweet almond oil or grapeseed oil as well but coconut oil worked fine for me. Check to make sure it’s warm, not hot, then dip the cotton bud in the oil. Insert into the itchy ear and gently roll around for a few minutes. Very gently. Repeat every evening for the next 3 – 5 days. Always make sure you dry your ear after every shower as water can aggravate the itching. This should sort out your itchy ear. If you have a nut allergy, do not insert coconut oil into your ears. If the itchiness is also followed by pain and other discomforting symptoms however, these could be signs of something more serious and you should speak to an ENT doctor.